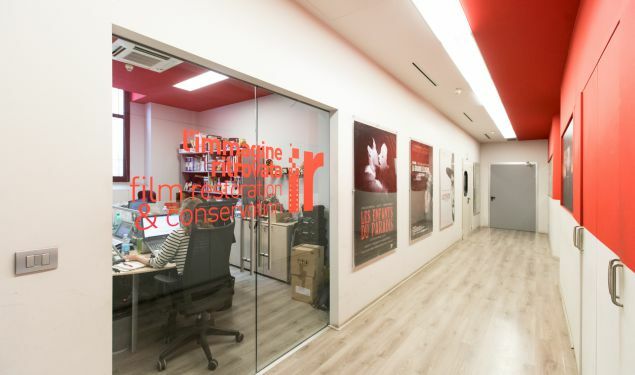 L'Immagine Ritrovata is a highly specialised film restoration laboratory. 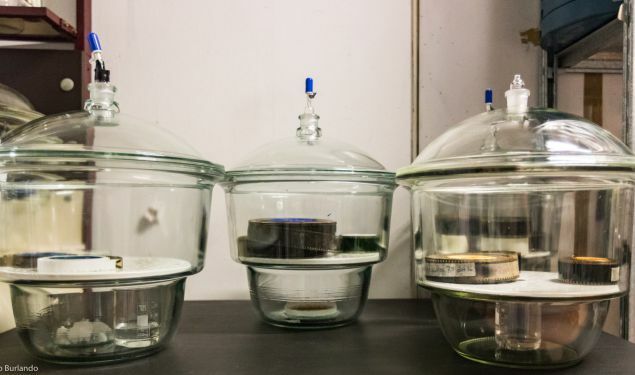 It was born and developed thanks to the good work of the Fondazione Cineteca di Bologna, with which the laboratory is in continual close collaboration. Today, L'Immagine Ritrovata is an international point of reference in the field, due to its development of methodologies, its constant research work and the vast range of its activities in the restoration of world cinematographic heritage. 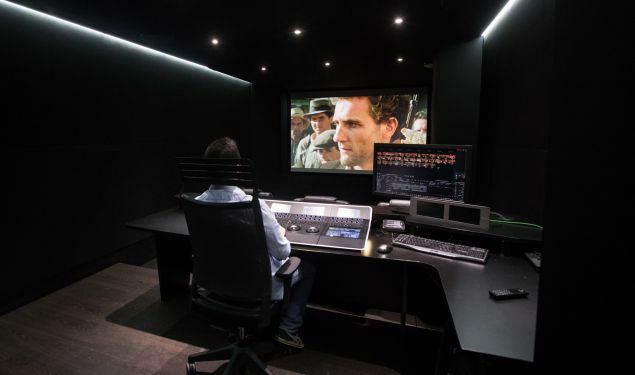 The equipment with which the laboratory is furnished - facilities that include all workflows, from 4K to photochemical - is at the forefront of technological innovation and is designed for the restoration of film from every cinematic age. 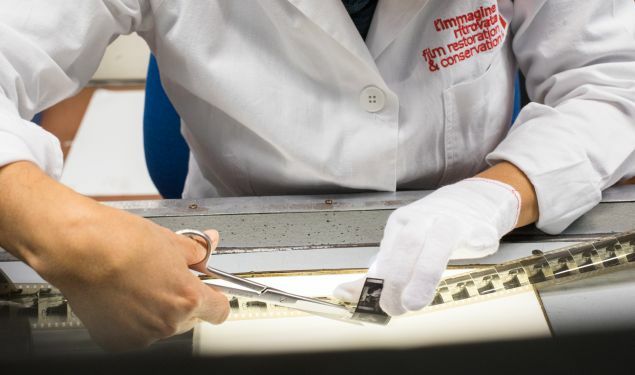 Applications are open until May 3 for the Film Preservation & Restoration School Mexico 2019, which will be held at UNAM (Universidad Nacional Autónoma de México) in Mexico City on October 22-26. L’Immagine Ritrovata presents 4 new restored works at the Venice Film Festival. From June 23rd to July 1st, Cineteca di Bologna hosts the 32nd edition of Il Cinema Ritrovato, as well as the FIAF Film Restoration Summer School. The reparation of the film, the first phase in the restoration process, is a manual operation requiring experience and detailed precision. This phase is the first step in all types of workflows and may take some time to complete, depending on the state of conservation of the film. 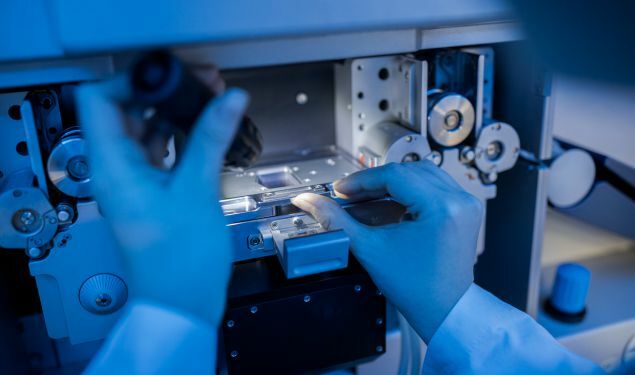 The laboratory is equipped with Arriscan. Besides scannig standard films, Arriscan can scan nitrate films in extremely poor preservation state. 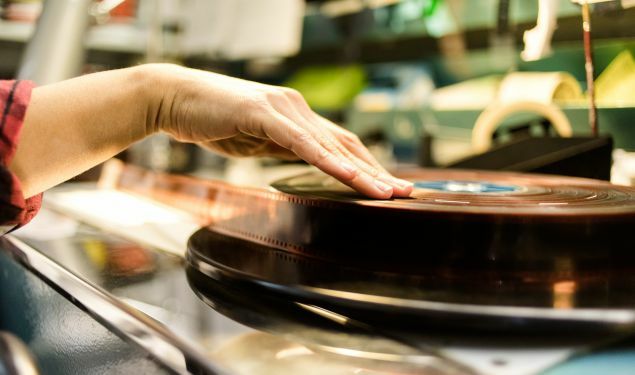 Films that are physically badly damaged can be scanned and restored following the common digital workflow. Non-standard formats can be scanned in sprocketless mode. The Digital Restoration department makes use of all the principal software programs for the digital cleaning and digital retouching of the image. 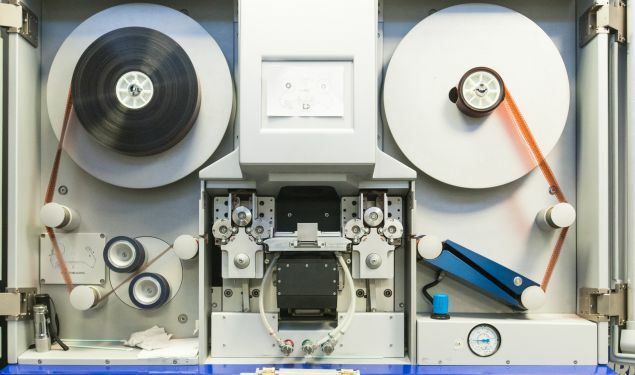 The experience amassed in this sector and the wide range of equipment available allows for the highest quality restoration of multiple films at the same time. 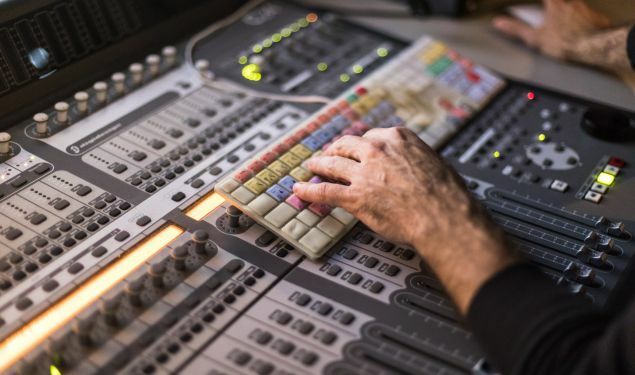 Thanks to the most recent COSP-Xi 2K laser technology for the direct audio acquisition of sound negatives (all types and all formats) and the most advanced digital restoration workstations, L'Immagine Ritrovata has become one of the primary global references in the restoration of sound.